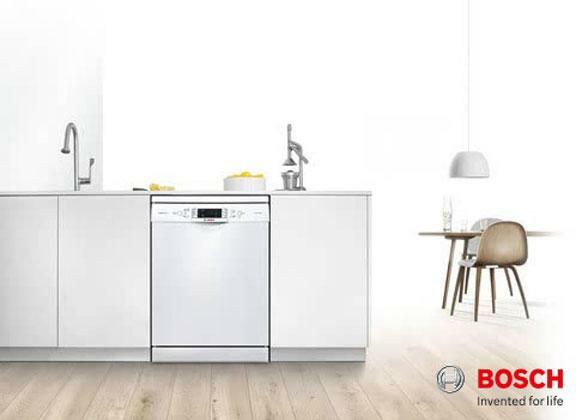 The Bosch Serie 6 WAT24463GB Washing Machine with EcoSilence Drive™: enjoy supremely quiet operation and excellent durability. Our installation service covers the whole of Greater Manchester and also many parts of Lancashire. Our prices are constantly monitored to ensure that we are as competitive as national retailers. 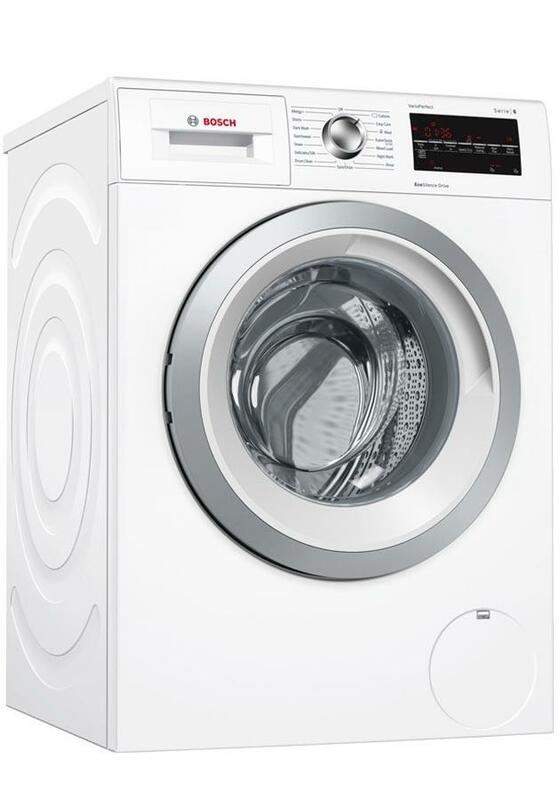 This Bosch WAT24463GB is also available with a bespoke white glove delivery and installation service.